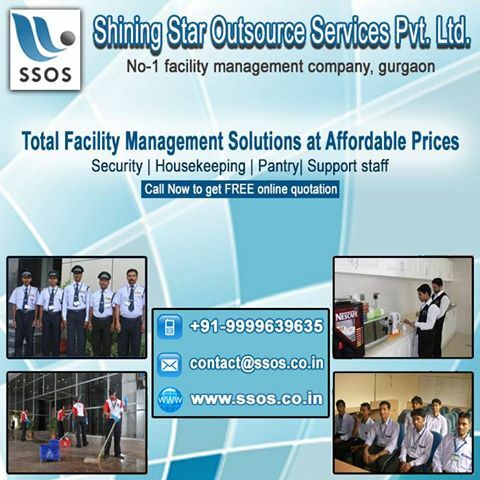 SSOS is trusted firm that offering specialized facility management services in Gurgaon. Most suitable for those clients who are seeking for a reliable company that manage their workplace’s non-core jobs and helping to drive continuous improvement with fully satisfaction. Integrated facility management teams consistently works towards to increase sanitation level, minimizing risk, reducing cost and improving reputation. Complete range of facility management services for maintenance of indoor and outdoor space with fully customized model of services to suits your needs. SSOS keeps a building alive and functional that building can be a Mall, Hospital, Educational institution, Corporate office or Residential society. Please checkout our list of services ………..